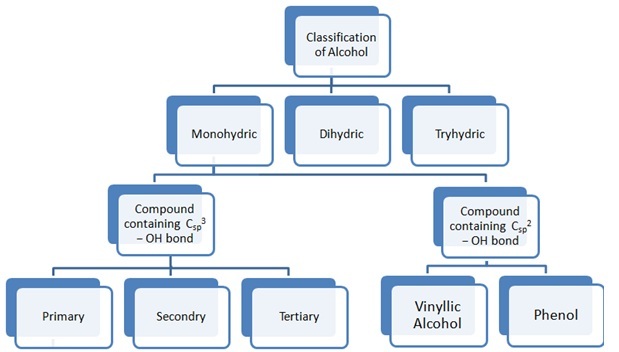 The chemical compounds that consists of hydroxyl group bonded directly to aromatic hydrocarbon group are known as Phenols or Phenolics. 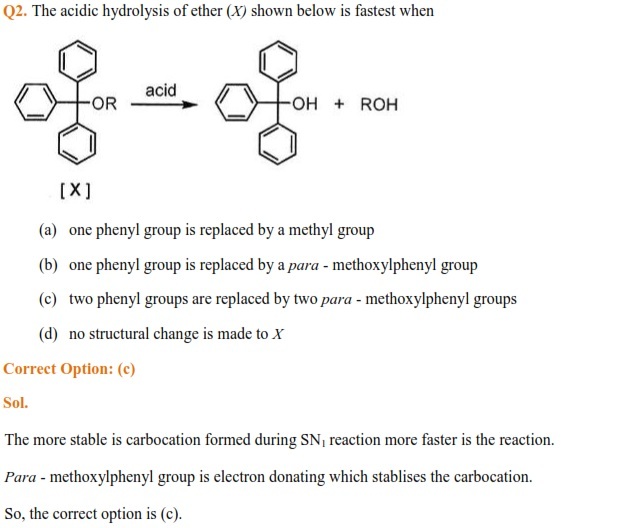 Find the chapter notes of Phenol in this article. This article contains the crux of the chapter. 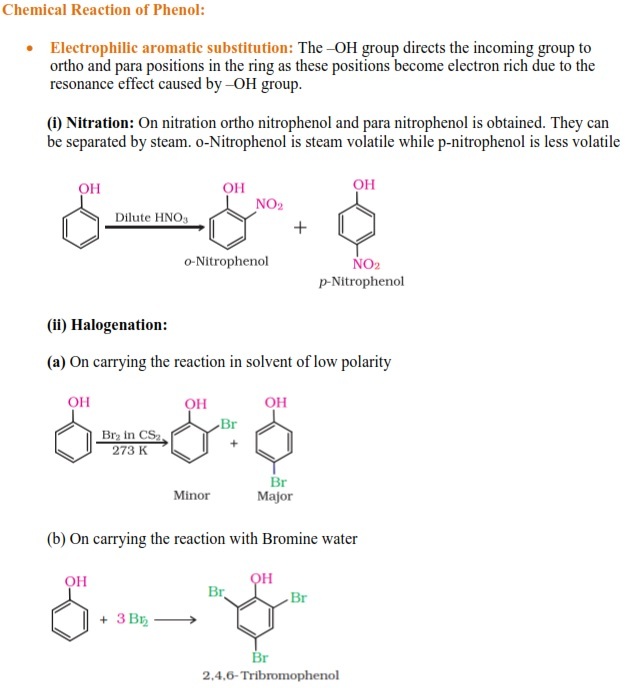 Each reaction and reaction Mechanism has been explained in simple way. This is the perfect revision material before examination. 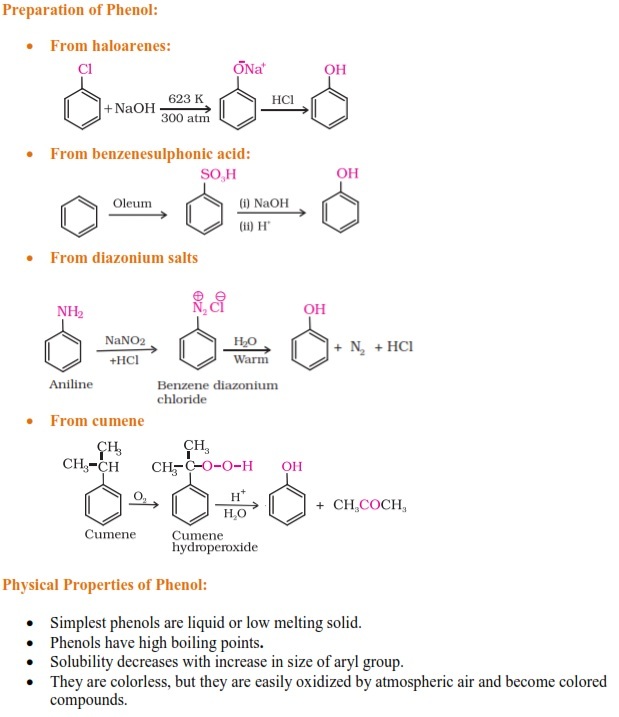 In JEE Main and JEE Advanced entrance examinations, the chapter Phenol plays an important role. About 1-3 questions are being asked from this chapter. 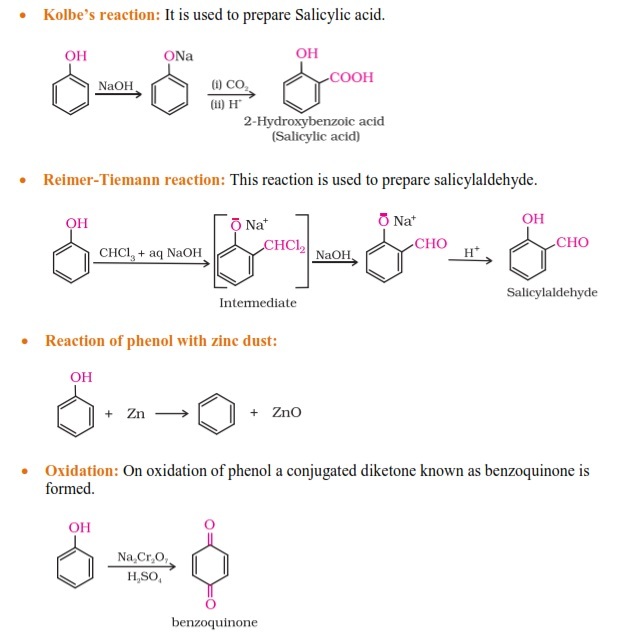 This article talks about important concept, formulae and previous year questions related to Phenol. 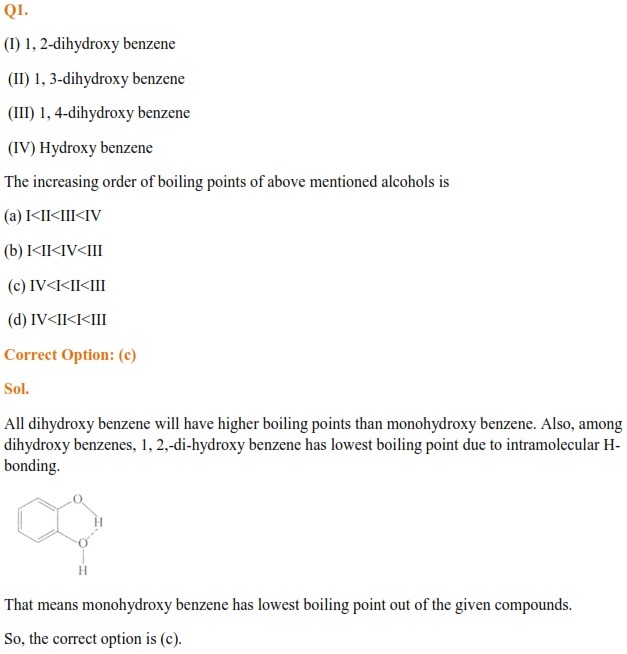 The concept given in this article is in concise form and can be used for revision before the examination.